No more excuses. It’s practically bikini time/beach season and that means Spring Cleaning! For our bods that is. Especially after consuming 50 grams of pure sugar yesterday, I know I’m being super cautious about what I ingest these next few weeks. After such an indulgent day (not intentionally of course), a cleanse might seem the appropriate way to go. And, with a plethora of options around Boston, I could easily choose one of the popular JUICE CLEANSES. But, as a soon to be RD, I think I’ll take the smarter route. I know you’re shaking your head in disagreement and vying for a bottle of that touted healthy juice right now, but don’t leave me just yet. It seems only natural that we should cleanse since we are constantly overwhelmed with toxins daily, right? Kinnnnddaaaa. You see, we have this wonderful system known as our liver, kidney, and colon that do just a fine job ridding the body of waste and toxins. Advocates for cleanses claim that our bodies cannot cleanse fast enough to keep up with the copious amounts of toxins in our system. And while juices or cleanses contains a variety of nutrients, there often is a lack of fiber and protein needed to maintain muscle mass and support a healthy colon. Conclusion: The best cleanse for your body is a diet that is well-balanced and that includes plenty of fruits and vegetables. When you eat whole nutritious foods, you allow your body to function optimally. And, while juices can be a great complement to a solid food diet in that they can aid in the obtainment of adequate F+V, a 3-day cleanse won’t perform magic on your body and will leave you groggy, grouchy, irritable, and dehydrated. You will also lose muscle mass due to lack of protein, which is what ignites our metabolism, leading to unavoidable weight gain once solid food is ingested again. If you still feel like a cleanse is necessary try cutting out all refined grains, sugars, processed foods, and limit meat. Stick to fish, eggs, fruits, and vegetables (blended as a juice or whole! ), but try to get some fiber in there. 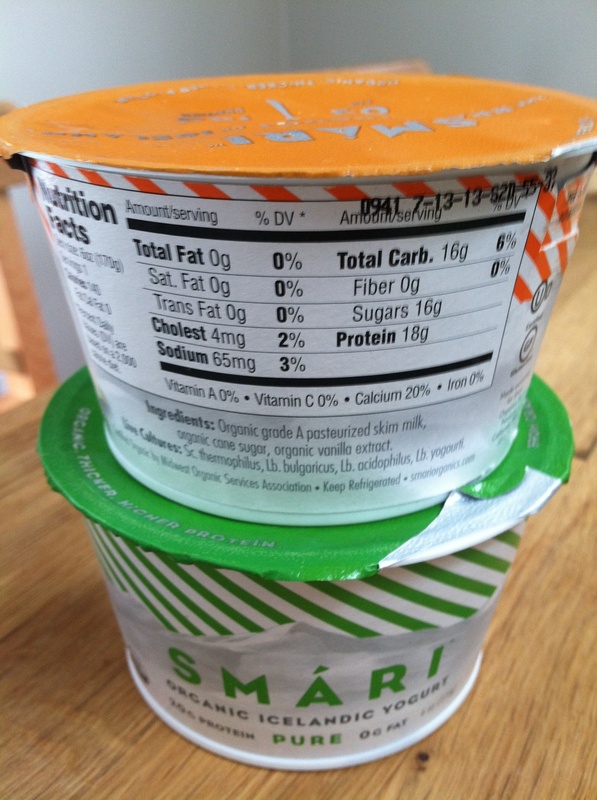 SMARI pure icelandic yogurt has to be hands down one of my faves! 20g of protein, organic sugar (Nothing artificial here!) and only 6g of sugar for the plain yogurt. Yah yah yah the vanilla has quite a lot of sugar but at least it is from organic sugar and I never eat a whole one of these at once. They finally did it. They made a probiotic yogurt with Kefir! You see I love kefir in its drinkable bottle form, but now that I can also get these good fo you bacteria in dessert form, you betcha I’ll be switching over! Nothing spells CLEAN like some probiotics. Stone Ground wheat crackers (yay for not being celiac). 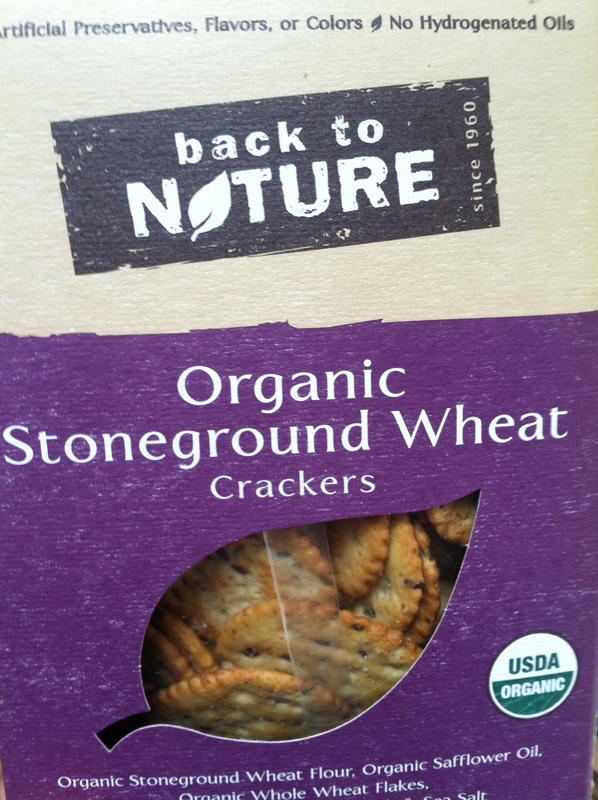 I was on a hunt to discover an all natural low fiber cracker for my SIBO test and stumbled upon this delicious product. (Can get at Whole Foods) Great if you want an unrefined carb! 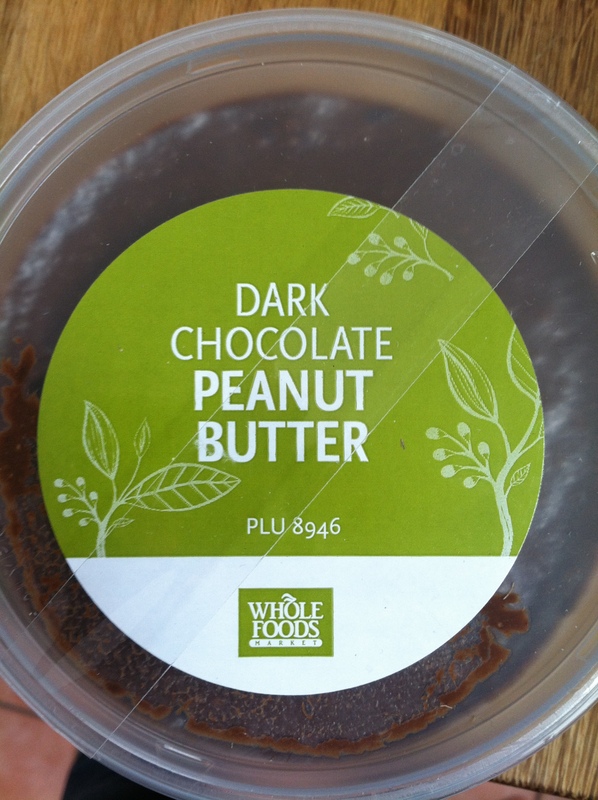 Last but not least dark choco PB- okay so maybe not the “cleanest” food but dark chocolate is good for the heart and goes marvelously with PB- plus it IS all-natural! Of course these foods should merely be an addition to all of the fruits and veggies that you will and should be getting in your diet to “cleanse” your system and get on track to better health! While I applaud your eat clean approach, because that’s the way I eat as well… I highly disagree with the foods you recommend. If you’re recommending people “cleanse” the last thing they should be eating is sugar. Hi Gigi! I appreciate your comment ! I also agree sugar should be MOSTLY eliminated. If you read the post I mention that these are my all time favorite foods and should be used simply to complement a clean diet when in need of a treat! 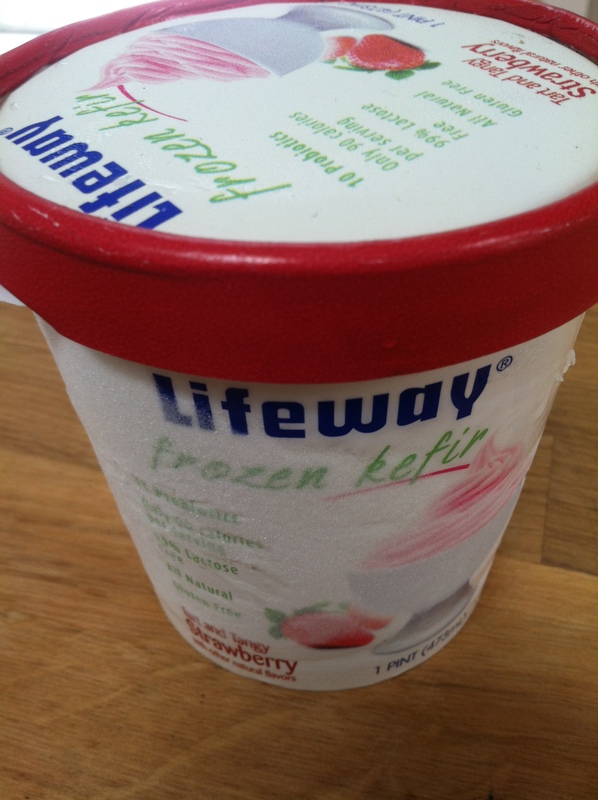 The kefir is low in sugar as is the yogurt ( the plain) and I suggest not eating a full one if you get a flavor. The sugar in the yogurt comes from the milk and the sugar in the kefir is natural – a LOT better than what many are eating ! Again we all have our opinions and these foods I find are a great bridge to getting people off of a lot of the junk out there and can really help move people towards cleaner eating if supplemented with fruits and vegetables . Going cold turkey can be difficult for many so I suggest checking out my fave foods for a great place to wean off of say burgers and fries ! Hope this gives you some more clarity as to what I meant !